Pingback: Reader Question: What are your quick, healthy lunch options? 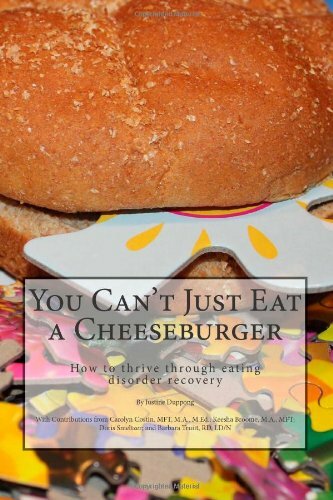 | Life with Cheeseburgers! Pingback: Project Plate: 237 Foods & 237 Recipes in One Year | Life with Cheeseburgers: Get Inspired! Pingback: Healthy Plate Challenge 7: Carrot “Fries” | Life with Cheeseburgers: Get Inspired! Pingback: Grandma Minnie’s Cinnamon Roll Pies | Life with Cheeseburgers: Get Inspired! I can’t view the Mexican pizza-Dillas recipe. The link takes me to the pic only. Should be fixed now. Thanks Laura! !